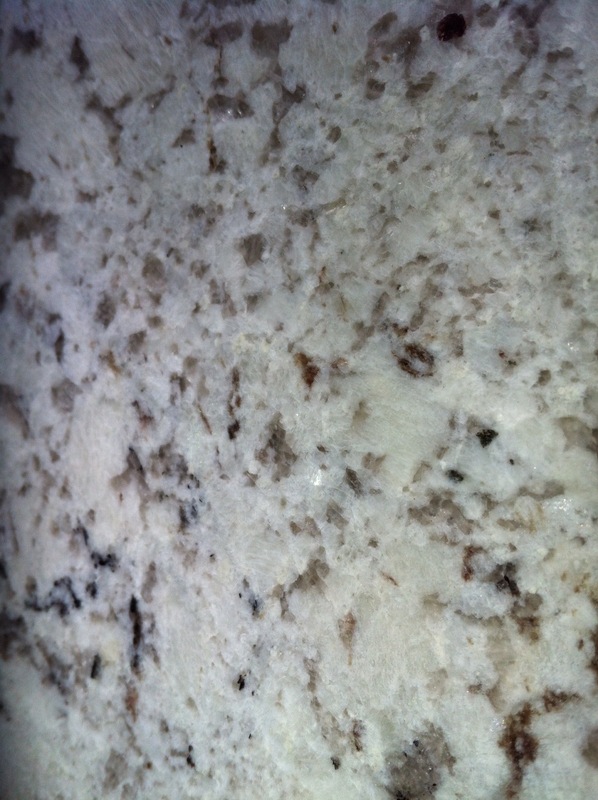 Due to a series of miscommunications we have been waiting to pick out our counter top material for the last few weeks. 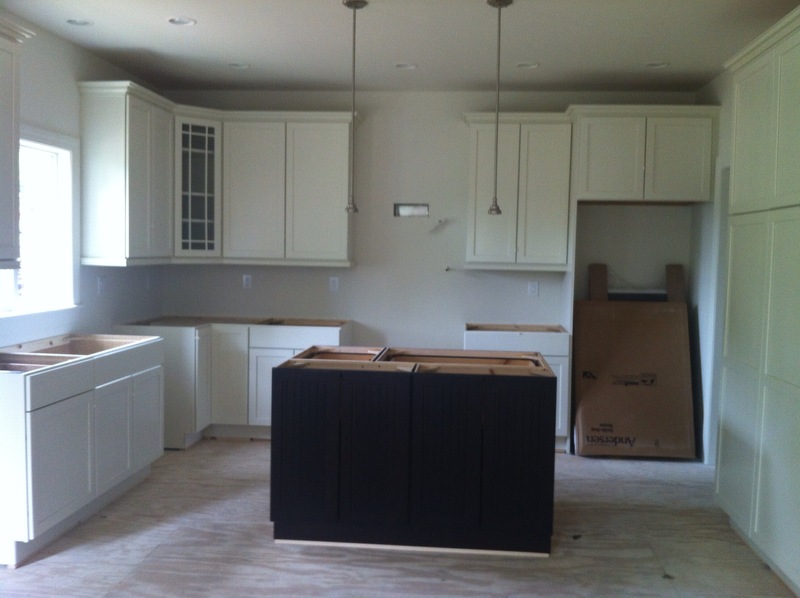 Since we have two different shades of cabinets we have been considering getting two different counter top materials. However, it would be great if we could find one material that worked for the whole kitchen. Today we went to a few stone yards to look at granite slabs. The first stop didn’t have very many options. 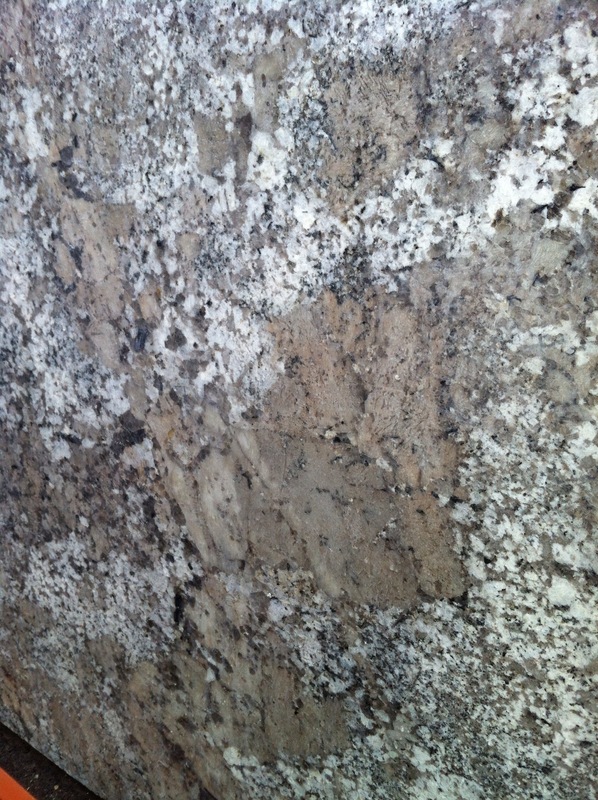 The best match was this “Antique White” granite. It was lovely, but we thought it had too much tan. The next stop had many more options. We really liked “White Ice”, but it is in the top price range and we probably won’t be able to afford it. 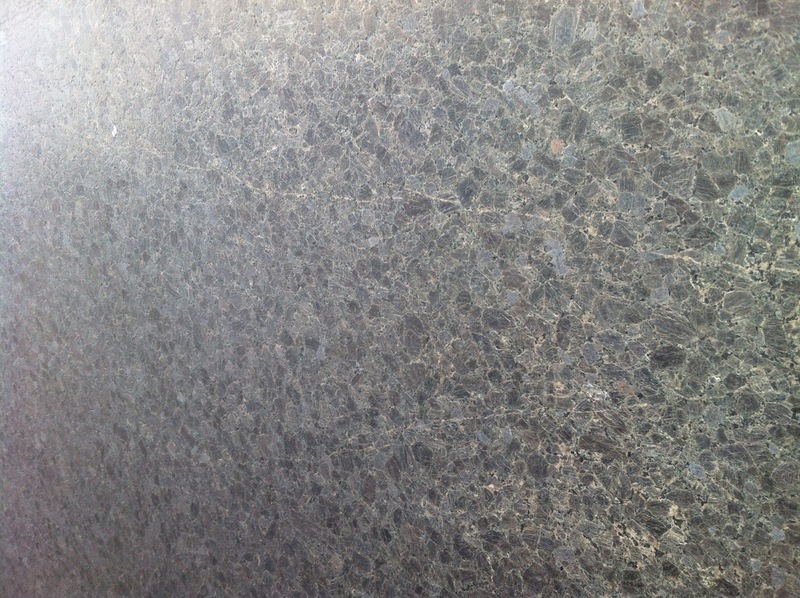 Another favorite is this “leathered” granite. It was really unusual. This entry was posted in Building, Interior Finishes and tagged antique white granite, building, leathered granite, new construction, white ice granite. Bookmark the permalink.